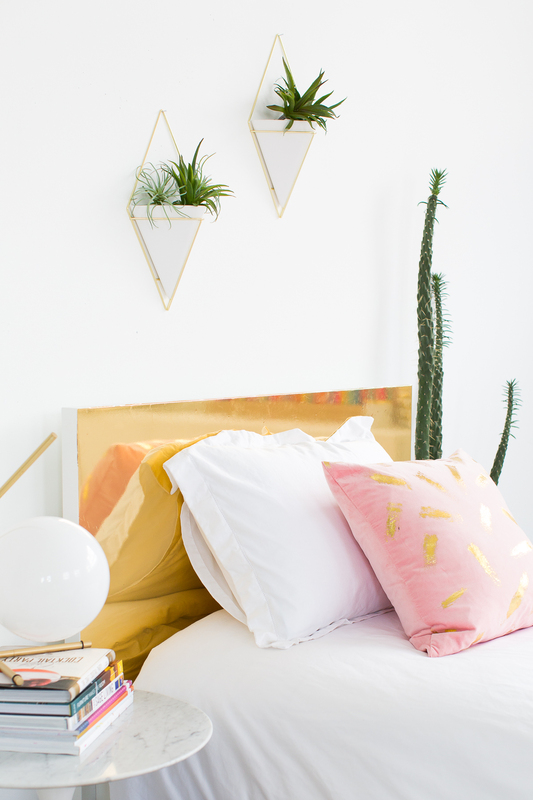 Does your bedroom need a little facelift? 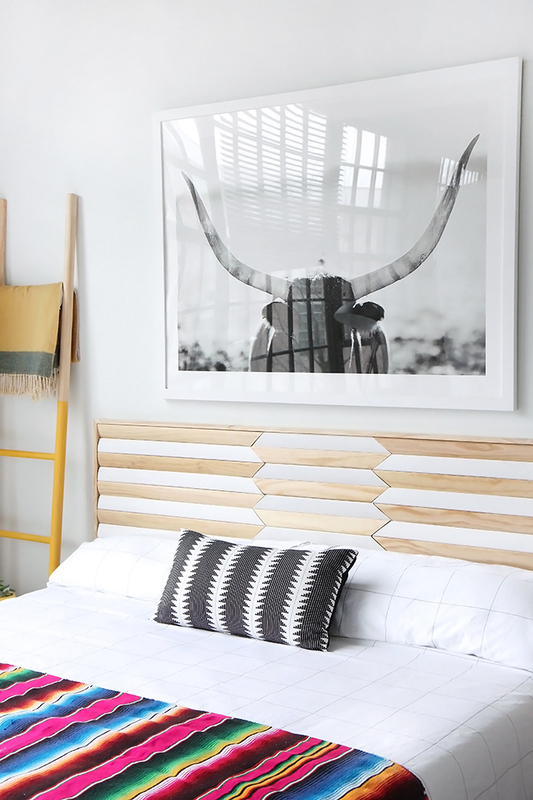 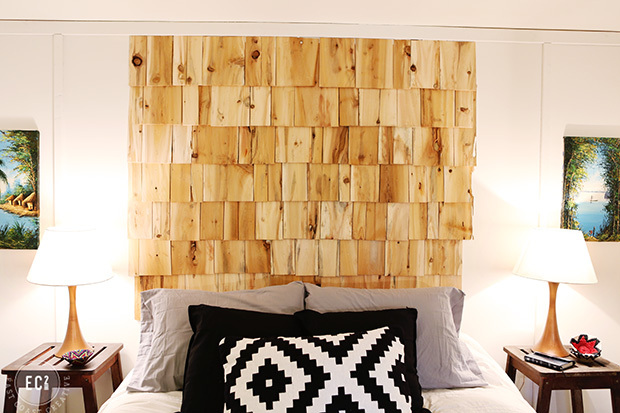 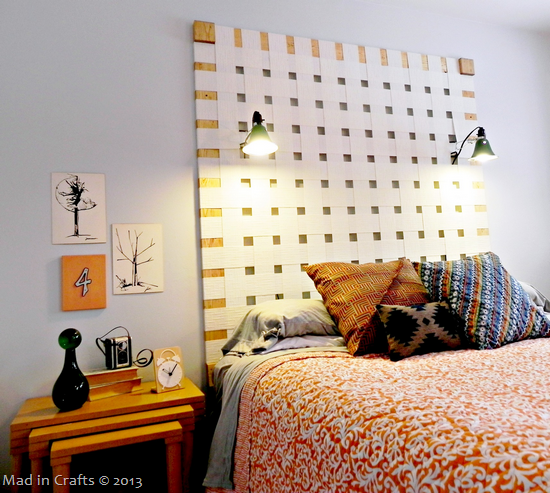 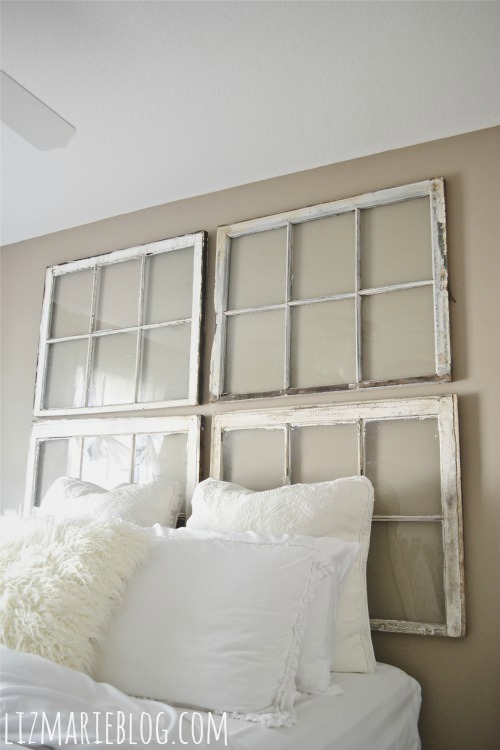 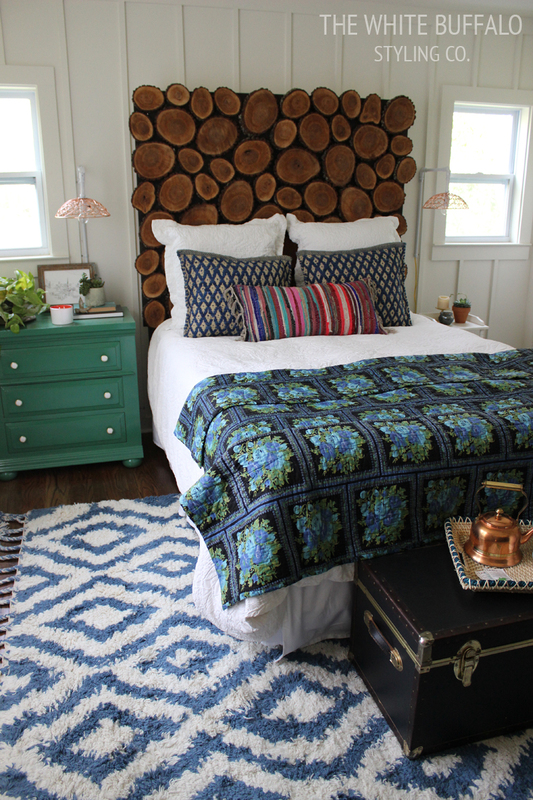 Check out these amazing DIY headboard ideas that will instantly spice up your decor! 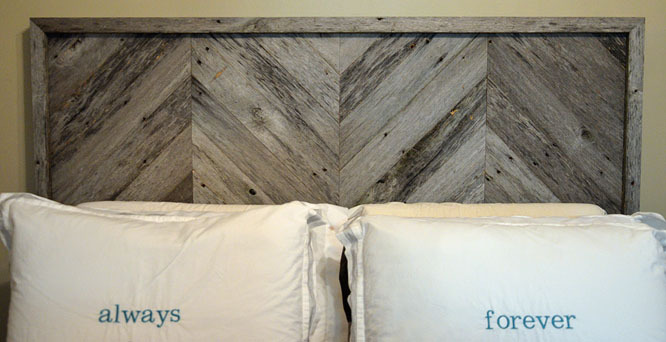 A headboard is a great piece of furniture that can really improve the look of a bedroom. 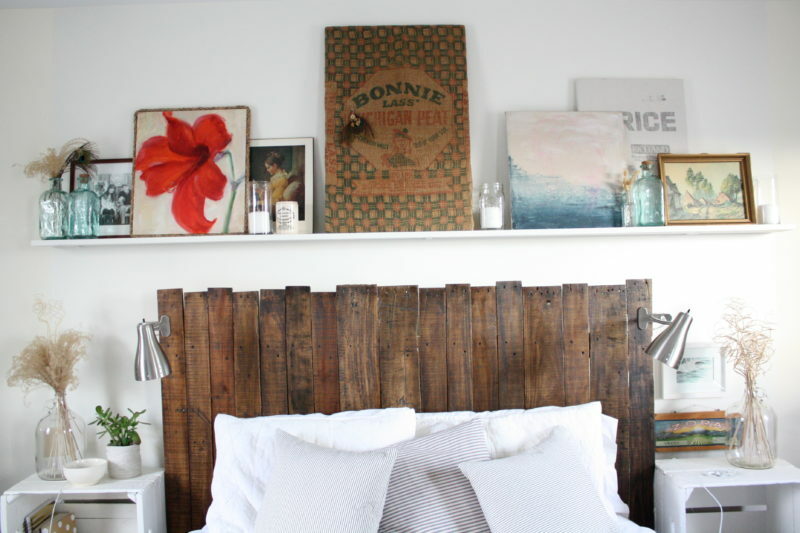 It gives the bed a little extra presence, and adds a focal point to the whole room. 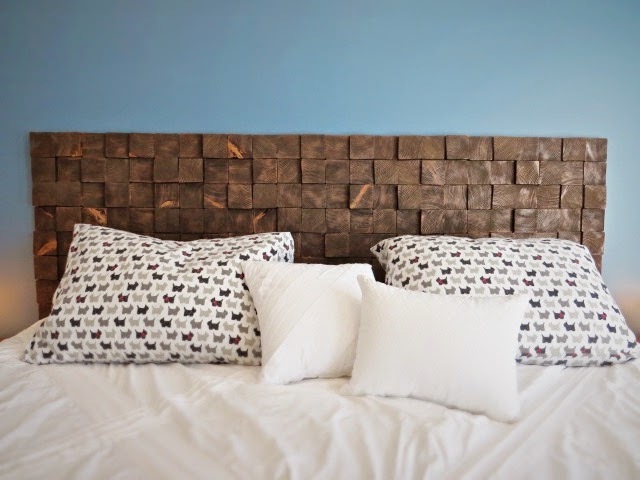 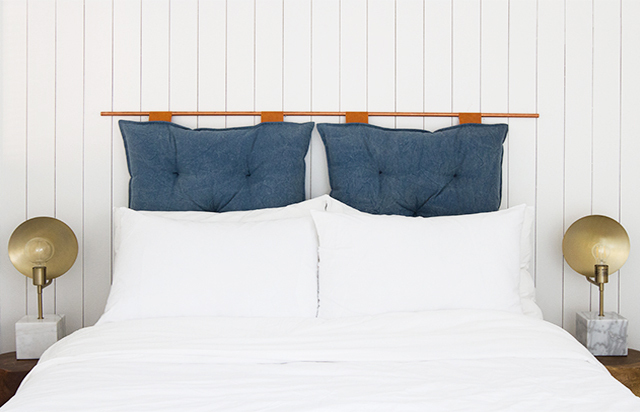 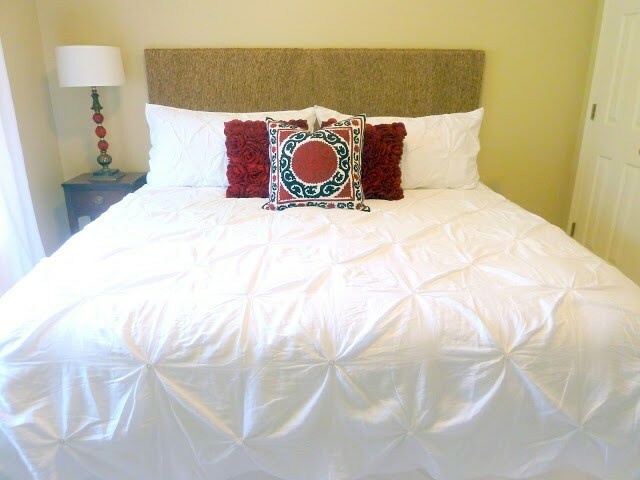 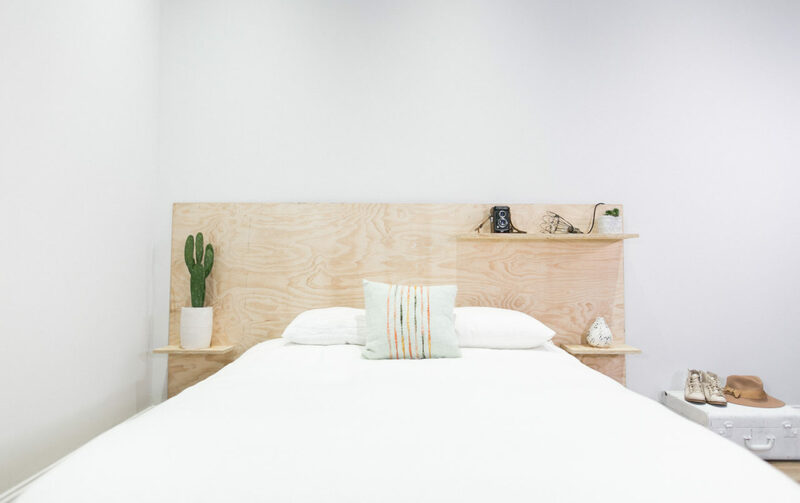 There are plenty of headboards available on the market, but making your own is a lot cheaper and definitely more fulfilling than buying a store bought version! 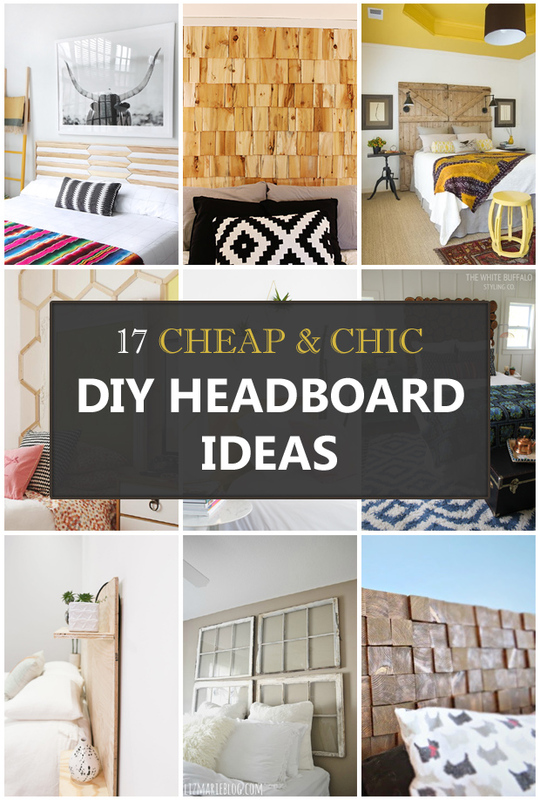 Here are 17 DIY headboard ideas that are affordable, stylish and most importantly, easy-to-make at home! 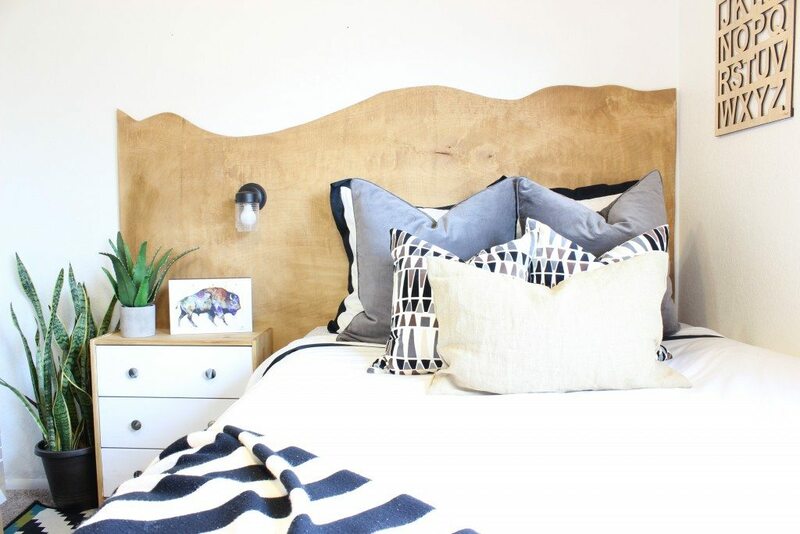 Tutorial via The White Buffalo Styling Co.